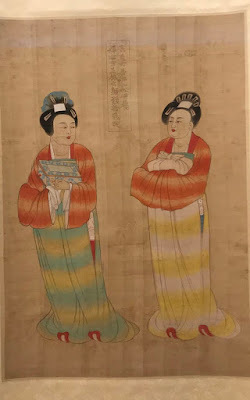 In Hong Kong, for those who are single, and young, Lunar New Year is about receiving lai see (利是). In China, young people who are working give red envelopes (紅包) to their parents as a gesture of thanks for raising them. 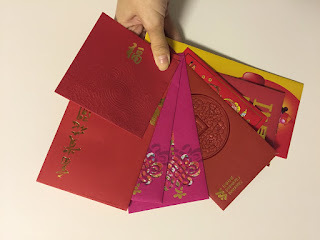 The elderly and companies in Hong Kong like to follow the tradition of giving brand new bills -- starting new year -- which has led to a whole industry of printing new banknotes. HK$8 billion -- the total amount of money people exchanged to get new banknotes this year. 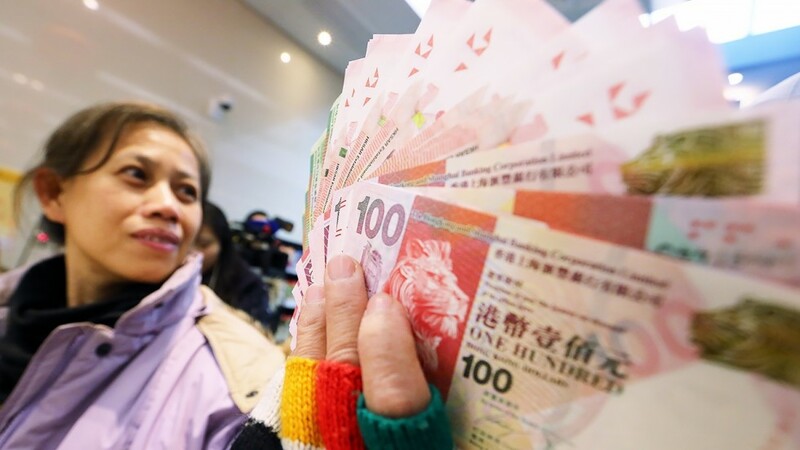 400 million -- the number of new banknotes needed in the run-up to the Lunar New Year. 200 million -- the number of new banknotes printed this year. 1 tonne of cotton -- needed to make 1 million banknotes. 200 million -- the number of banknotes that are yin-san or "good as new" for lai see. Banks have machines that sort out these notes. HK$20 and HK$100 -- the most common denominations used for lai see. These bills are used most frequently and need to be replaced within 18 months. HK$500 and $1,000 -- these higher denomination bills aren't used often and are usually replaced in two to three years.